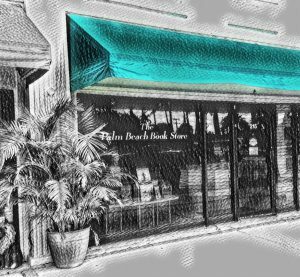 The Palm Beach Book Store has been the center of literary life on this gilded isle of Palm Beach since 1989. 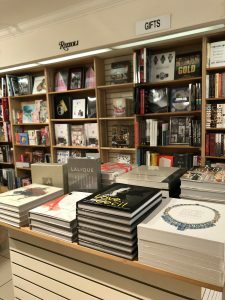 Founded by Candice Cohen, the store specializes in an impressive collection of works across many popular categories including architecture, interior design, fashion, jewelry, and many others. 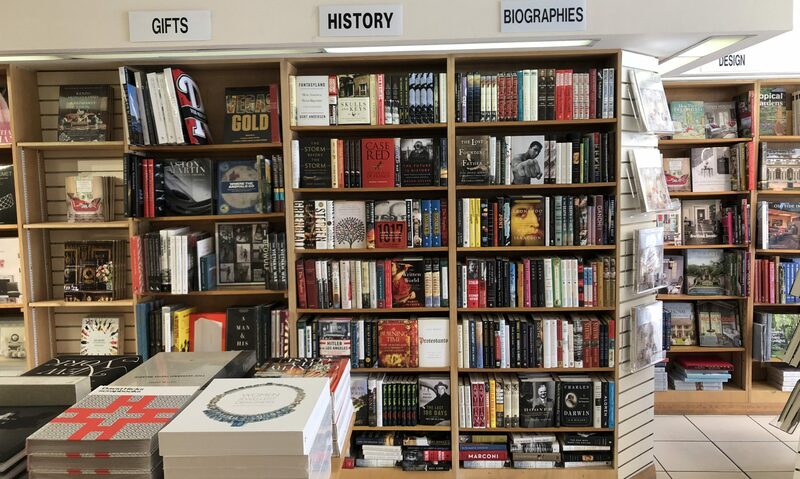 We are also known for an outstanding selection of biographies, nonfiction, fiction and children’s books. 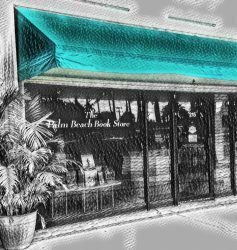 A devoted clientele of Palm Beach residents, architects, and interior designers, along with visitors from all over the world truly make the store special and unique. 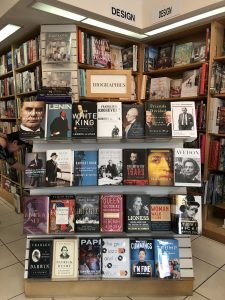 The Palm Beach Bookstore is also one of only five bookstores in the country hand-selected by Rizzoli to have a special Rizzoli section exclusively on Palm Beach. Tuesday 10:00 a.m. – 5:30 p.m.
Wednesday 10:00 a.m. – 5:30 p.m.
Sunday 10:00 a.m. – 5:30 p.m. Subscribe to our calendar and have all our book signing events instantly on your phone calendar!